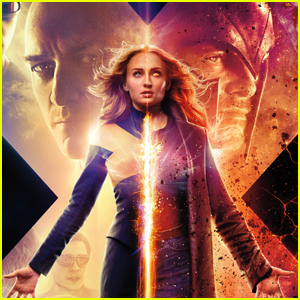 Jessica Chastain Opens Up About 'Dark Phoenix' - Watch! Jessica Chastain is opening up about her new movie, Dark Phoenix! 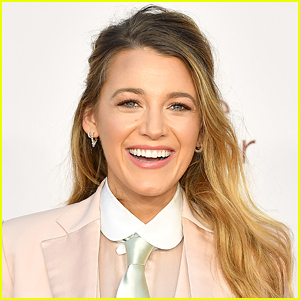 The 41-year-old actress made an appearance on The Tonight Show Starring Jimmy Fallon on Wednesday (February 27). 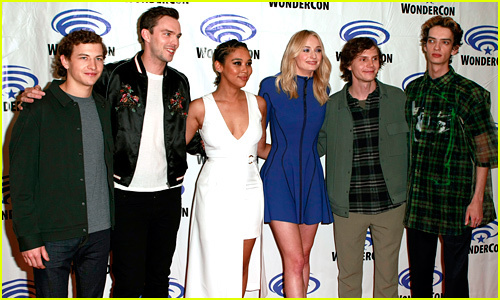 During her appearance, Jessica talked about starring in the highly anticipated X-Men film. “I’ve always wanted to do every genre. I wanted to be in Westerns, in comedies, in sci-fi and comic book. I wanted to be a character that got to wear cool clothes and have special powers. 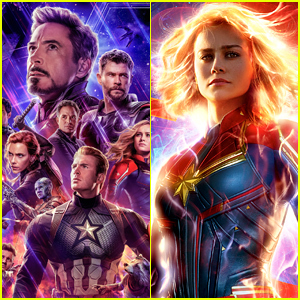 I mean, if you’re going to do a comic book movie, you want to move stuff with your mind, right?” she explained. Jessica, who plays the antagonist in the film, also teased that she “might” even kill one of the X-Men in the movie! 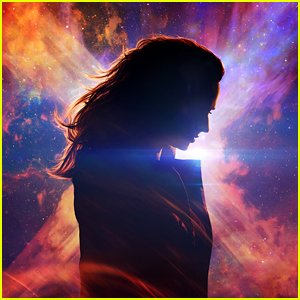 'Dark Phoenix' Releases First Teaser Poster & Trailer - Watch Now!